Ready to start your weekend properly? Here at feeder sound we provide inspiring podcasts, recorded with love by electronic music enthusiasts from all over the world! This week Adina Paun is the one who delivers the vibes! Romanian producer and DJ Adina Paun has a natural connection with music since 2009, learning, observing, experiencing and feeling, all in the name of her passion. Born in Piatra-Neamt, now living in Rome, Italy, she’s the first female acts in the local house scene, and of the most promising young talents that draws influence from the specific Rominimal culture. Adina wandered on many roads and played at numerous parties, her groovy selections always delivering strong sounds alongside artists like Brothers’ Vibe, Boris Werner, Chic Miniature, Sonja Moonear, Christopher Ledger, and many others. Managing to create emotions with every track that plays, she picks elegant compositions from deep house to minimal tech, while experimenting in between. No stranger to music production, her works are always intricate and melodic, delivering steady minimalistic rhythms backed-up by relaxed atmospheres and glitchy patterns. 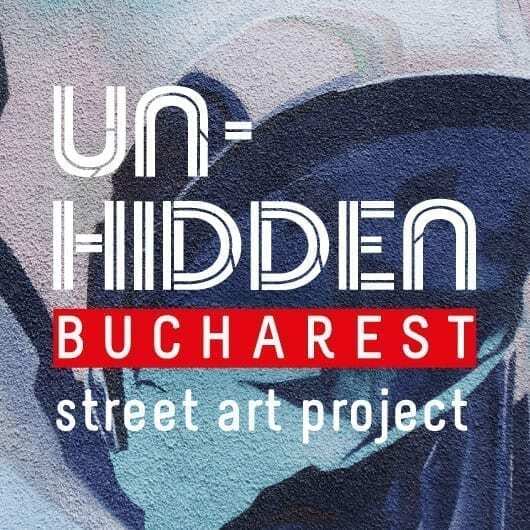 Collaborations include working with labels like Unfelde Records, Arupa Music, Cer Senin, Stab Recordings, RA+RE, Vandalism Musique Group, Assonant Circles, Vibe Experience, Kontrol Records, and several other well-known imprints. Meanwhile, she prepares to release mass production beats and does not want to stop too soon. 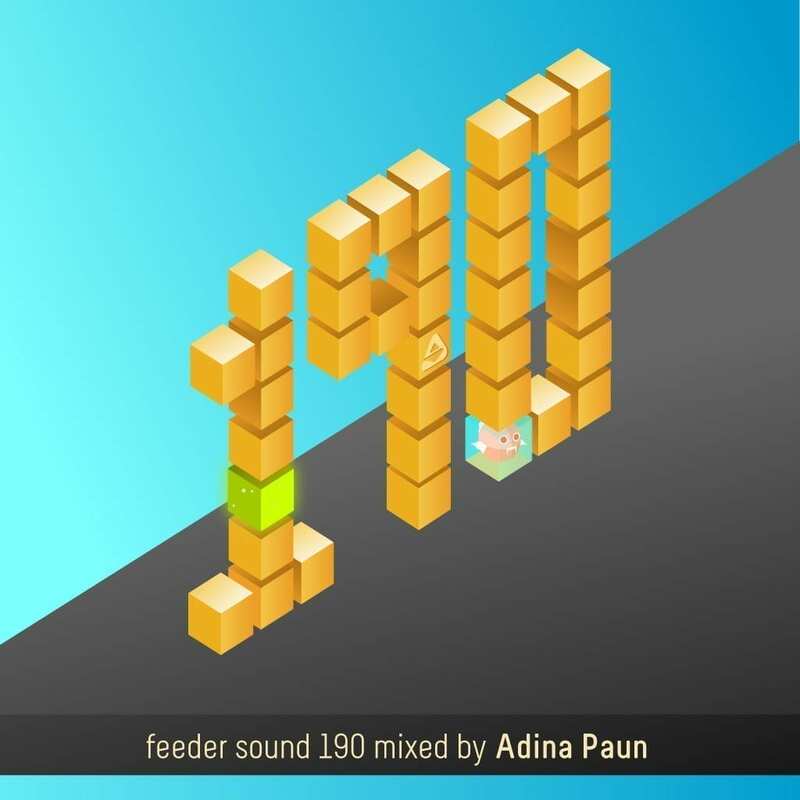 feeder sound 190 mixed by Adina Paun unfolds as a mesmerizing musical journey that incorporates minimal techno cuts, as well as deep and melodic house infused rhythms. Filled with emotional moments delivered by vocal tracks and driving beats, the mix flows elegantly as the smooth transitions introduce exotic sounds. Standing out, the ending provides a sublime conclusion in the form of a lesser known remix of the classic “I Feel Love” composed by Italian duo Andrea Remondini and Mauro Picotto under the alias CRW in the 90s’. A groovy weekend starter right here. Get ready to move your body!